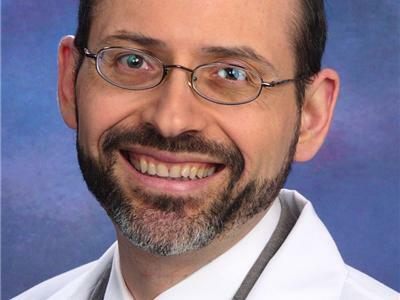 Highly saught after speaker Michael Greger, M.D., is a physician, author, and internationally recognized professional speaker on a number of important public health issues. 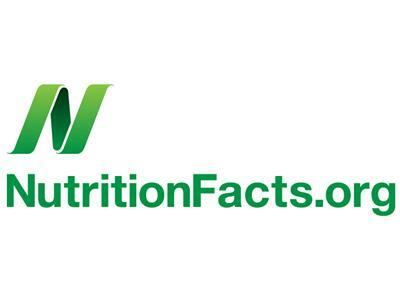 Dr. Greger has lectured at the Conference on World Affairs, the National Institutes of Health, among countless other symposia and institutions, testified before Congress, has appeared on shows such as The Colbert Report and The Dr. Oz Show, and was invited as an expert witness in defense of Oprah Winfrey at the infamous "meat defamation" trial. Currently Dr. Greger proudly serves as the Director of Public Health and Animal Agriculture at the Humane Society of the United States. Dr. Greger is also licensed as a general practitioner specializing in clinical nutrition and was a founding member of the American College of Lifestyle Medicine. He was honored to teach part of Dr. T. Colin Campbell's esteemed nutrition course at Cornell University. He also runs a non-profit website NutritionFacts.org that answers all your nutrition questions.